First, he said, its position 100km off the coast of northern Africa means it is close to the equator, so you can see stars from both the northern and southern hemispheres – but in a temperate climate with placid weather patterns uncommon in the tropics. Second, it’s very dark here, something that’s aided by an island-wide agreement to keep it that way, meaning all night-time lighting is either an orange hue (which doesn’t interfere with telescopes) or pointed down, at the ground. 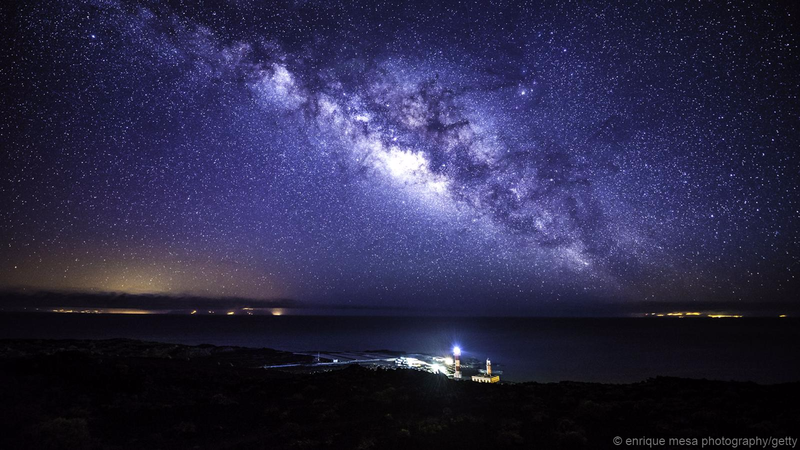 And all this is justly recognised: in 2012, La Palma became the world’s first Unesco recognised Starlight Reserve. 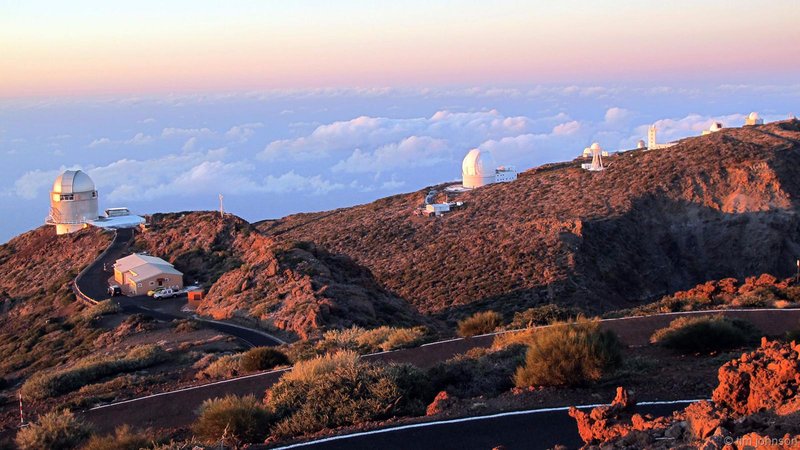 The island is also home to one of the most important observatories on the planet: a place that houses 16 massive telescopes – including the largest one in the world. It’s only recently that visitors have been able to partake in these excellent stargazing opportunities. For years, the observatory was a closed research facility, except for a handful of open days that attracted thousands of curious people. But with the observatory normalizing regular visits in 2013, the infrastructure – including a recent increase in guided starlight tours – is now in place for earthbound visitors to touch distant galaxies. Down on terra firma, I was shown around the island by Sheila Crosby, an affable Englishwoman with a touch of the mad scientist, who worked at the Observatorio del Roque de los Muchachos for years as a software engineer. She’s also a certified starlight guide, and as she drove us somewhat erratically up and down La Palma’s winding roads, she started to explain the connections between land and sky, geology and astronomy – and how the island’s unique structure has created a number of Earth-bound wonders: for one, a cloud waterfall.